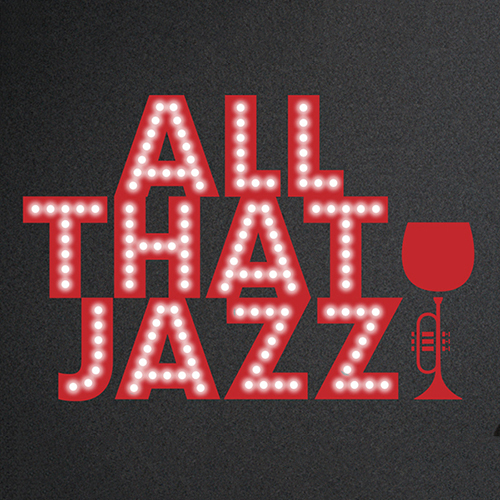 2019 Healdsburg Jazz Gala "All That Jazz"
Name: 2019 Healdsburg Jazz Gala "All That Jazz"
Cocktail reception and elegant dinner prepared by Mayacama Chef Scott Pikey. Live music by the Susan Sutton Trio and Student Musicians. Cocktail Attire. Proceeds benefit Healdsburg Jazz. General Tickets include cocktail reception, dinner and all that jazz. The VIP Experience includes a private reception and premium dinner seating. Information: call 707-433-4633 or go online at healdsburgjazz.org.